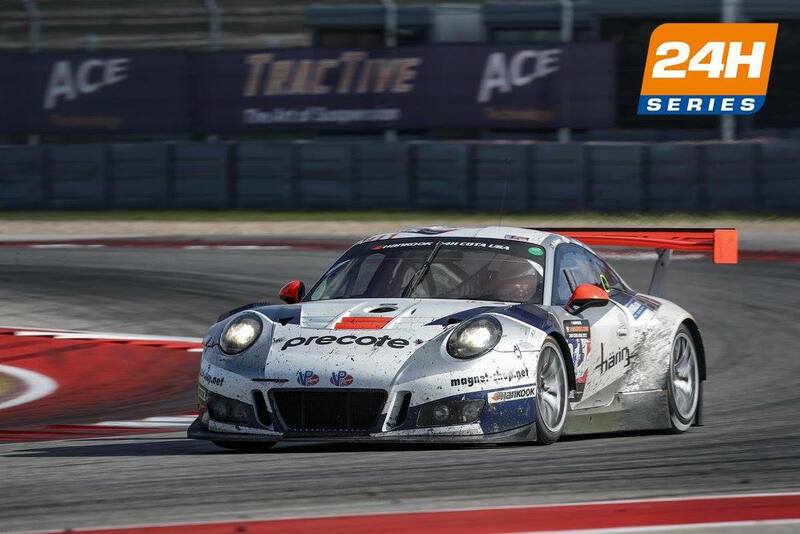 The #911 Herberth Motorsport Porsche 991 GT3 R, piloted by Daniel Allemann, Ralf Bohn, Robert Renauer and Alfred Renauer, took the chequered flag to win the inaugural Hankook 24H COTA 2017. 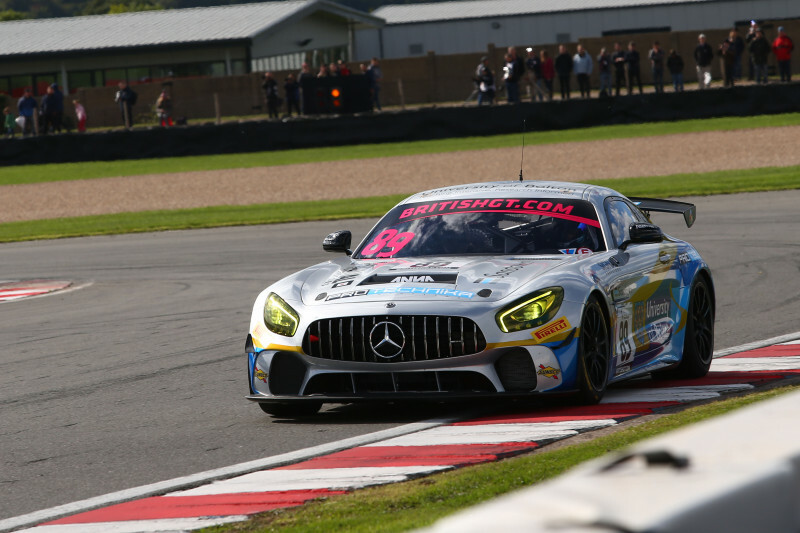 The #911 entry crossed the line two laps ahead of the #3 Black Falcon Mercedes-AMG GT3 driven by Ben Keating, Jeroen Bleekemolen, Abdulaziz Al Faisal and Luca Stolz. Taking the final overall podium position, and third place in the A6-Pro class, was the #13 Manthey Racing Porsche 991 GT3 R with the driver line-up of Steve Smith, Randy Walls, Karl Procyzk and Dennis Olsen. The result meant that the #911 crew of Alleman, Bohn, Renauer and Renauer were crowned as Champions of the Continents. In the A6-Am class, victory went to the #34 Car Collection Motorsport Audi R8 LMIS, driven by Johannes Dr. Kirchhoff, Gustav Edelhoff, Elmar Grimm, Ingo Volger and Max Edelhoff. Second in the A6-Am class was the #18 V8 Racing Chevrolet Corvette C6 ZR1 piloted by Luc Braams, Duncan Huisman, Alex van t’Hoff, Rick Abresch and Nicolas Vandierendonck. 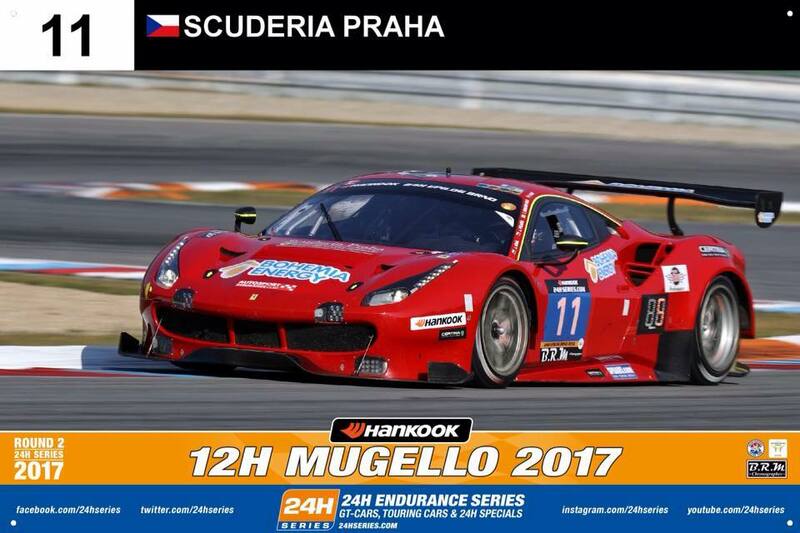 The final podium position in the A6-Am class was taken the #10 Liepert Motorsport Lamborghini Huracán Super Trofeo, crewed by Harald Schlotter, Aleksander Schjerpen, John-Louis Jasper, Vic Rice and Niels Lagrange. The 991 class was won by the Putman / Espenlaub / Foster-driven #85 PROsport Performance Porsche 991 Cup. Victory in the SP2 class went the #214 MARC Cars Australia MARC Mazda V8. Class victory in the SP3 class went to the #41 Brookspeed International Motorsport Porsche Cayman GT4 R piloted by British GT regular David Pattison, Freddie Hunt (son of James Hunt), Alan Metni and Joseph Toussaint. The #232 Aston Martin Lagonda-entered Aston Martin Vantage GT8, piloted by Aston Martin CEO Andy Palmer, TV celebrity Paul Hollywood, broadcaster John Hindhaugh and Peter Cate, finished second in class after leading in the early stages of the race. 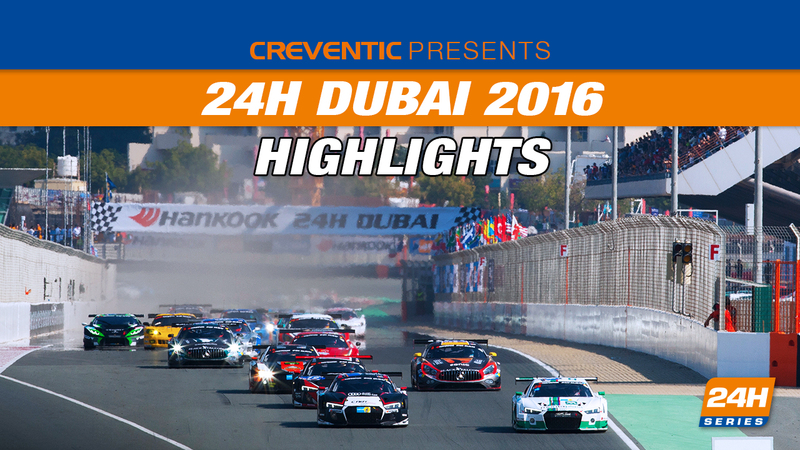 The 2018 24H Series opens in Dubai with the 24H Dubai on January 11 – 13.